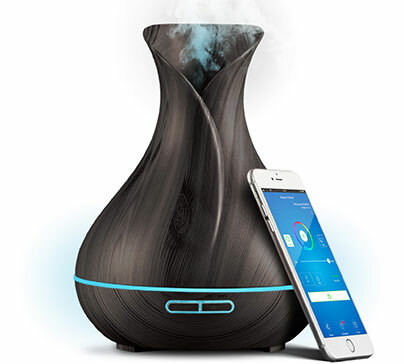 Elegant aromatherapy diffuser that is wi-fi compatible. You can use it as normal diffuser or control all the features by smart phone app. Works with Alexa and Google Home. 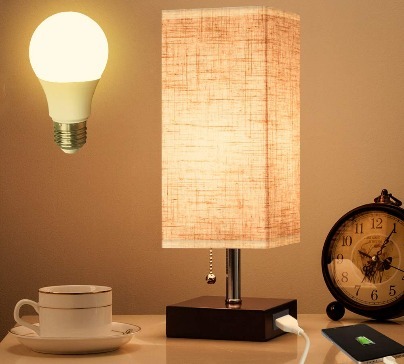 Stylish table lamp with a wooden base. USB port located in the base allows you to charge your mobile phone. E26 US universal standard bulb. 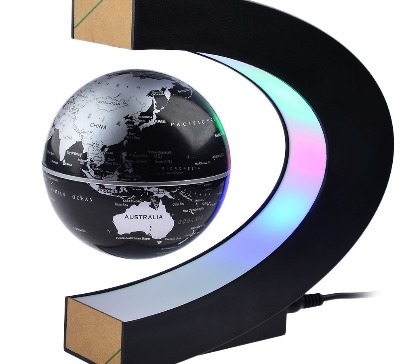 Cool looking levitating globe. Excellent gadget for children to learn more about the Earth. Looks very cool when turned on in the dark. 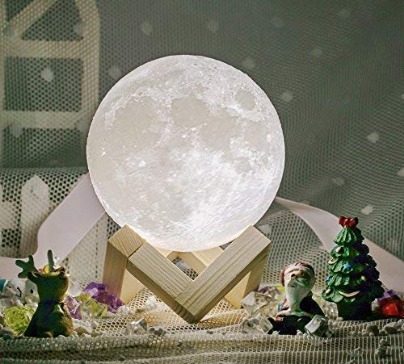 Fantastic night lamp in the shape of the moon. Touch to change color between white and yellow with dim function. 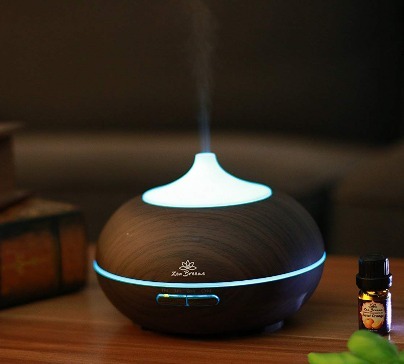 Aromatherapy diffuser, dark wood grain model. Cool mist from favorite fragrance oil. 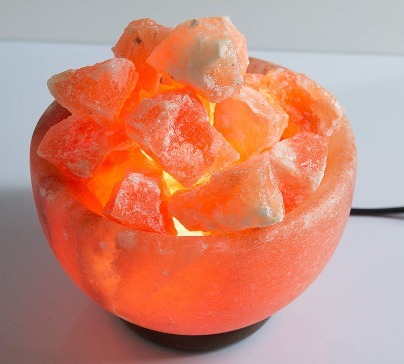 14 colors, perfect for a night lamp or day lamp. 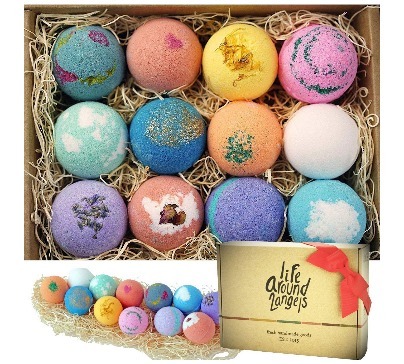 12 uniquely handcrafted bath bombs made to help you relax while bathing. Some will have color and others contain flower petals. 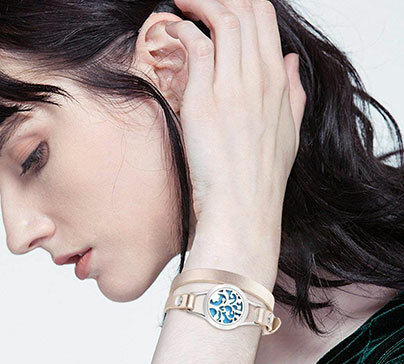 A completely natural, hand-made product. A rough unfinished surface and an irregular crystal that looks pink. The lamp gives a warm amber glow. 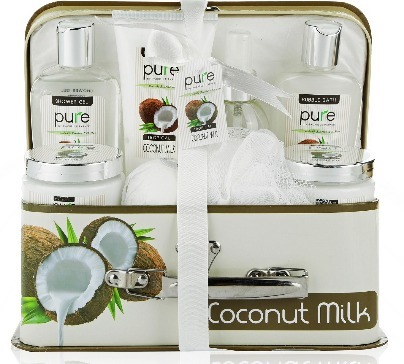 6-Piece luxury-edition set of Rachelle Parker's best-loved bath & body gifts! 100 % pure no harmful chemicals. Stainless steel aromatherapy locket leather band. Girls&Women jewellerly gift set includes 8 pcs pads with different scents and colors.